I have no idea, I'm just assuming that this is deferred money? I do know that Vin Scully makes way more than this. Not $152,778. I wonder why the Dodgers owe him this money? 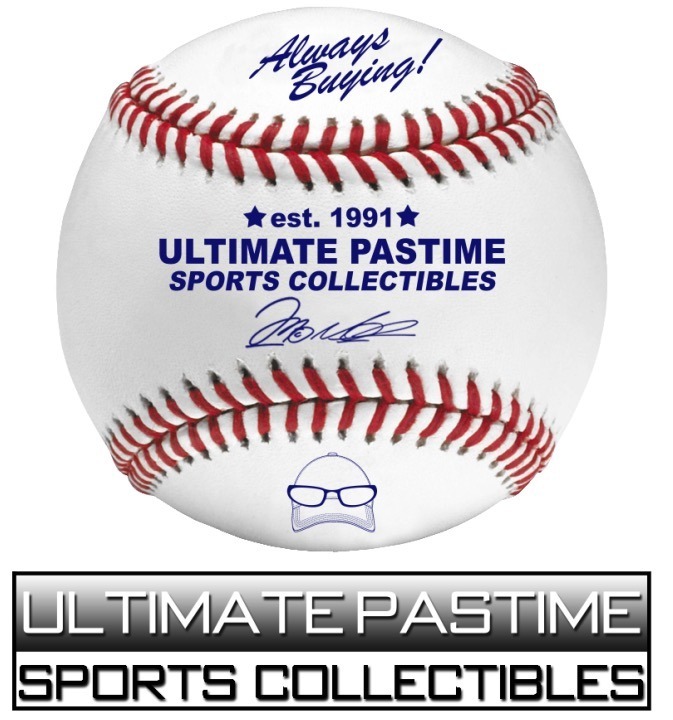 Everyone is talking about Manny Ramirez, Andruw Jones and others that are owed millions. 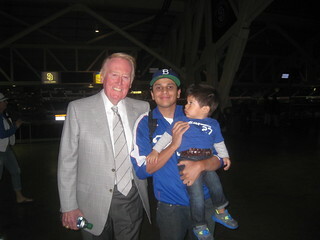 Just thought I'd mention Vin Scully.